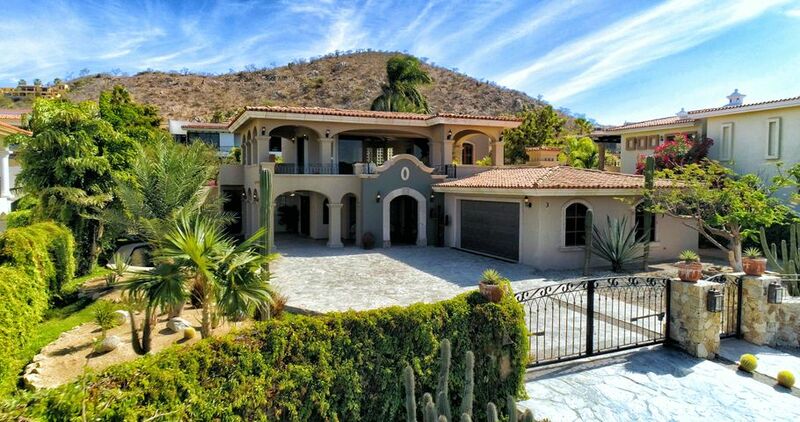 Rancho Paraíso Estates is a gated residential community located east of Cabo San Lucas, Mexico. 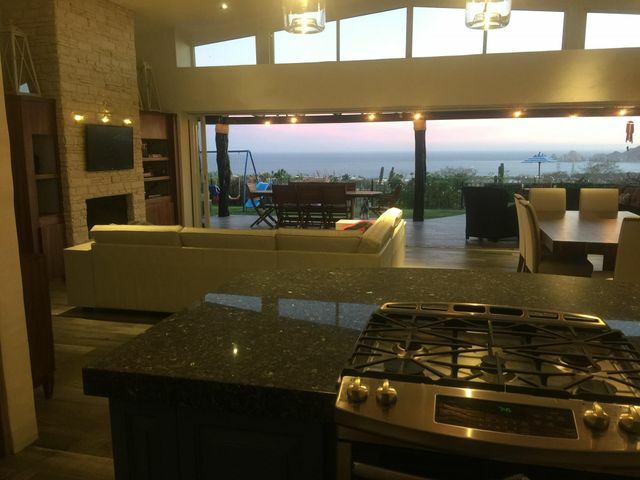 The development highlights the natural ambiance of the southern tip of California Sur with beautiful views of the city and ocean as well as desert greenery mixed in with the beautiful homes. 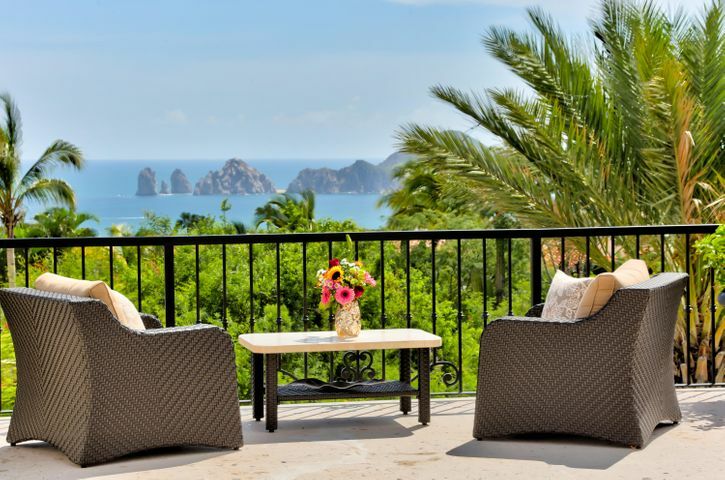 Custom-built homes here have varying amenities and features built to provide a comfortable and luxury living to its residents. 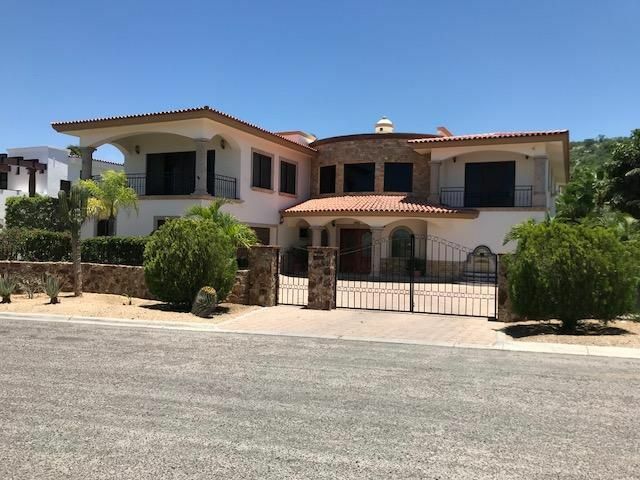 These large residential properties and villas have spacious home lots, multiple bedrooms and baths, and large living spaces perfect if you have guests visiting your home. 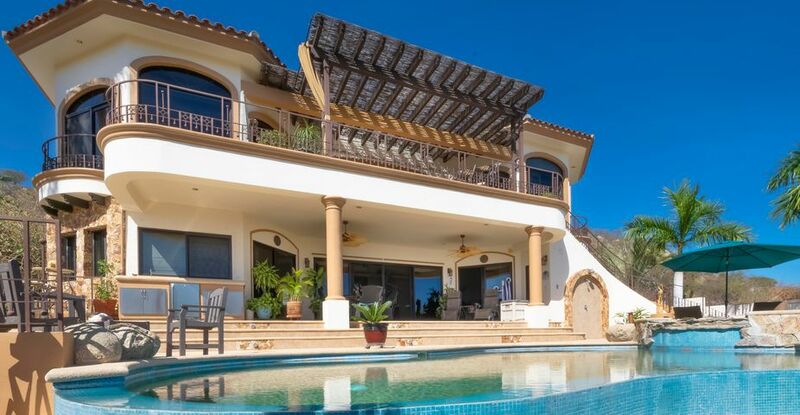 Rancho Paraiso is also home to The El Cielito community, offering 18 private villas with unique custom-built designs by renowned Mexican architect, Prospero Tapia. The villas are some of the best houses in the city ranging from two to four-bedroom layouts. These homes offer modern amenities, luxury furnishings, garage parking, and comfortable living spaces. 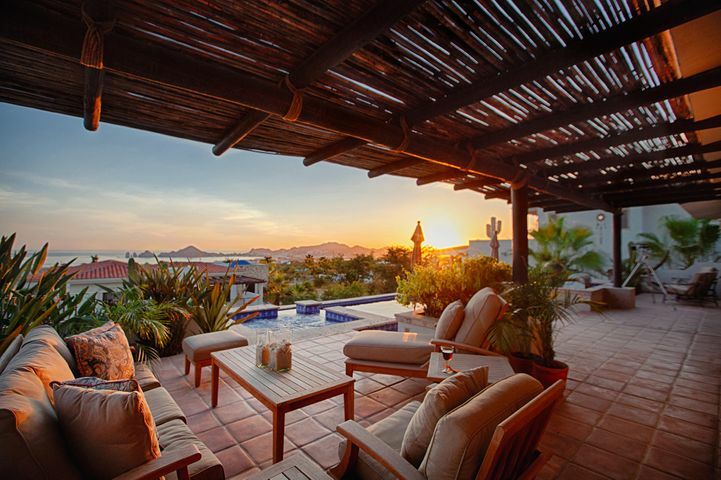 The highlight of the Rancho Paraiso neighborhood is the overlooking views of the city and ocean that give breathtaking views day and night. 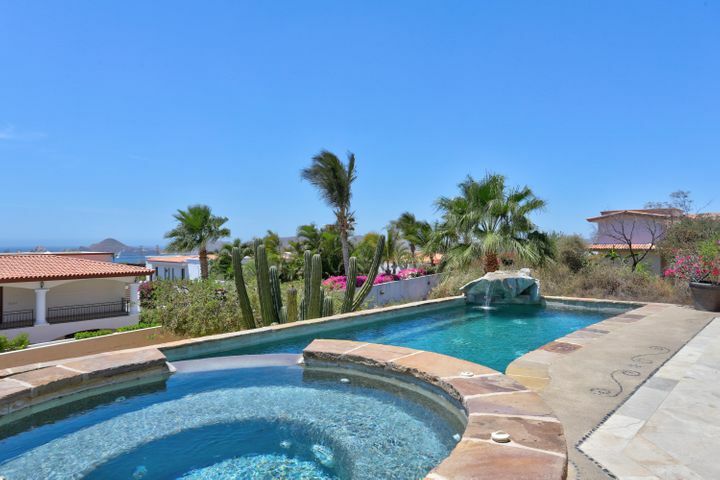 The community provides easy access to the center of Cabo San Lucas as well as many shopping malls, restaurants, beaches, and stores along the main roadways. 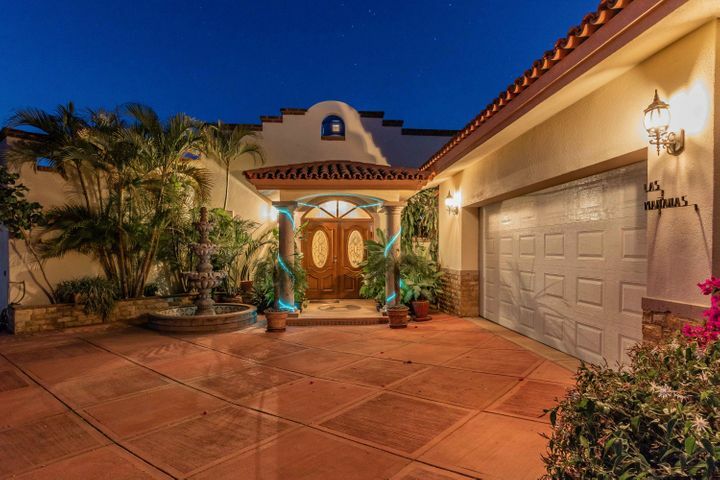 The community is also a short drive away from two premier golf clubs, namely Cabo San Lucas Country Club and Cabo del Sol Golf. 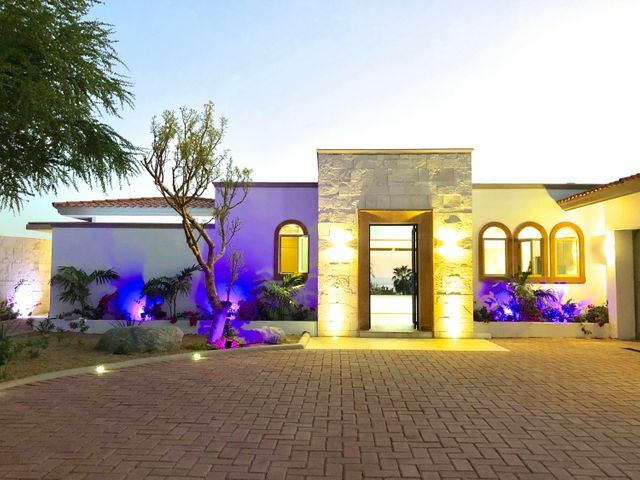 These clubs offer world-class amenities and premier facilities as well as premier golf courses that players of all skill levels will surely enjoy. If you plan to move into the neighborhood with your kids, there are several school options available in the area. Schools in the region include private and public educational institutions as well as international schools for foreign residents. These schools offer world-class curriculum to ensure students are prepared for their future. One of the schools close to Rancho Paraiso is Delmar International School, a premier school with exceptional facilities and staff.